Orders are coming in and we’re getting busy! Thanks everybody for all the kind words and support! 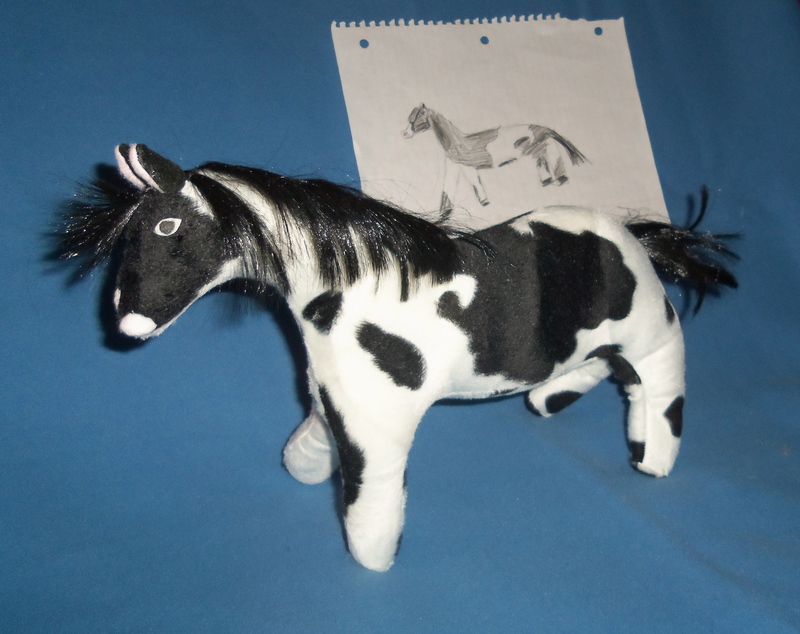 This is Arianna’s horse – age 9. 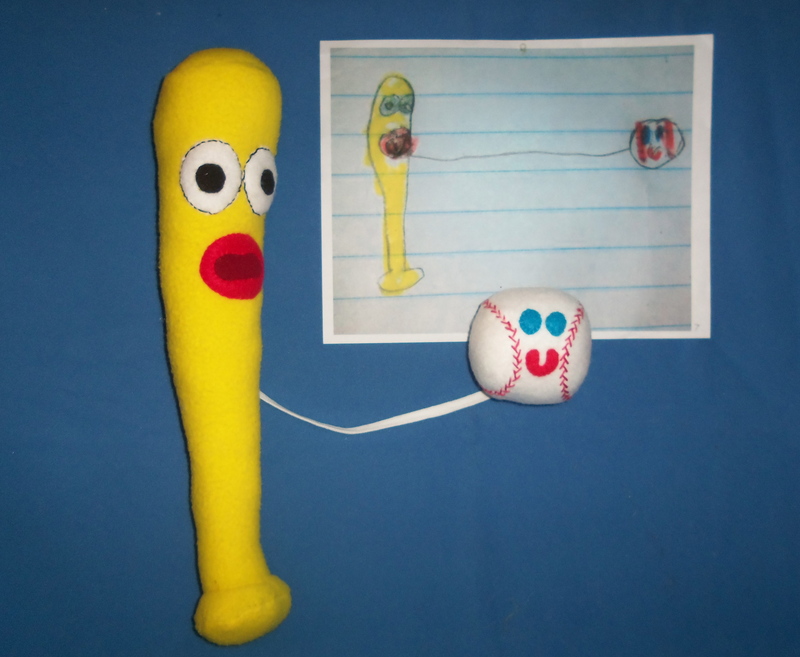 And Caleb’s bat and ball – age 7.